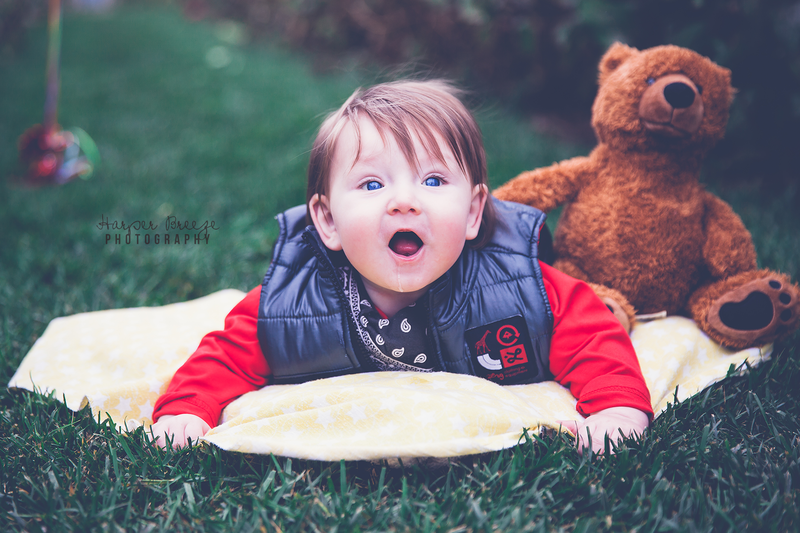 My good friend, and fellow photographer, Jamie had a baby and five and a half months later I finally got to meet him. 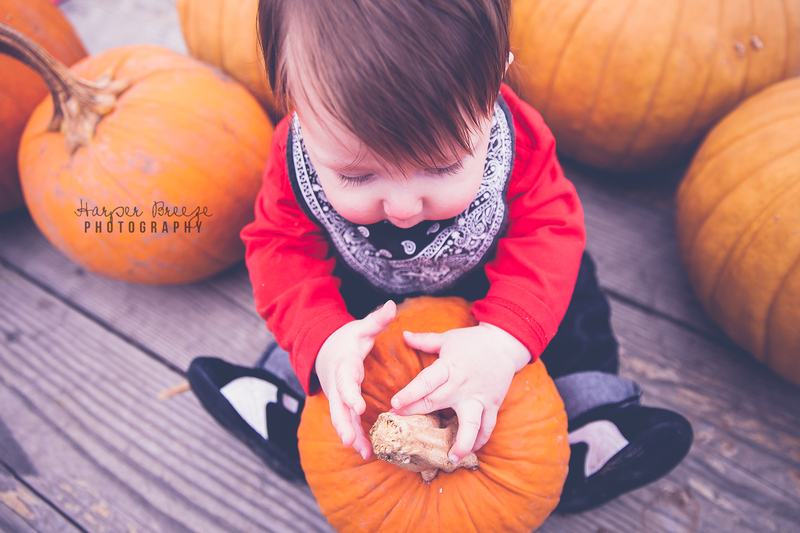 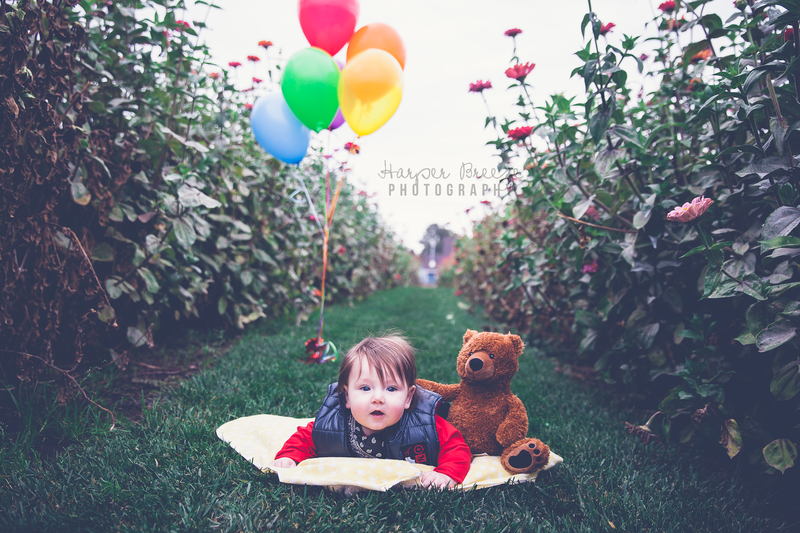 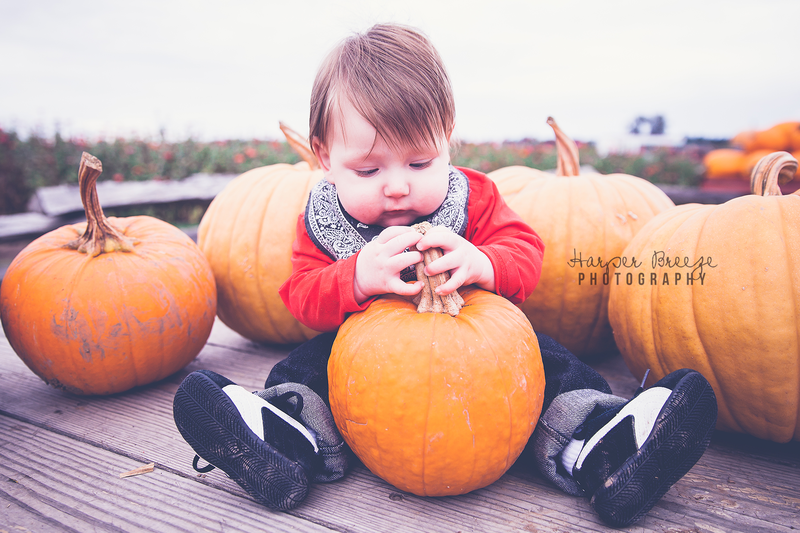 AND I got to capture his first trip to the pumpkin patch! 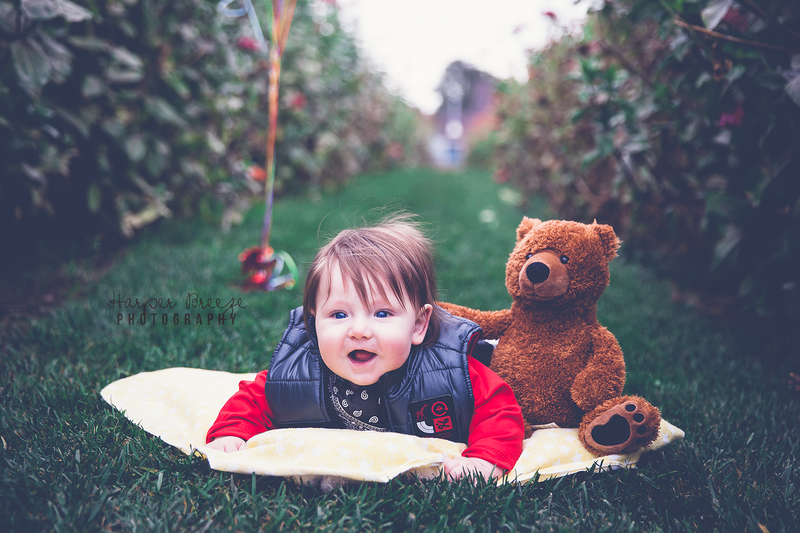 I cannot think of a better way to celebrate being 5 1/2 months old. 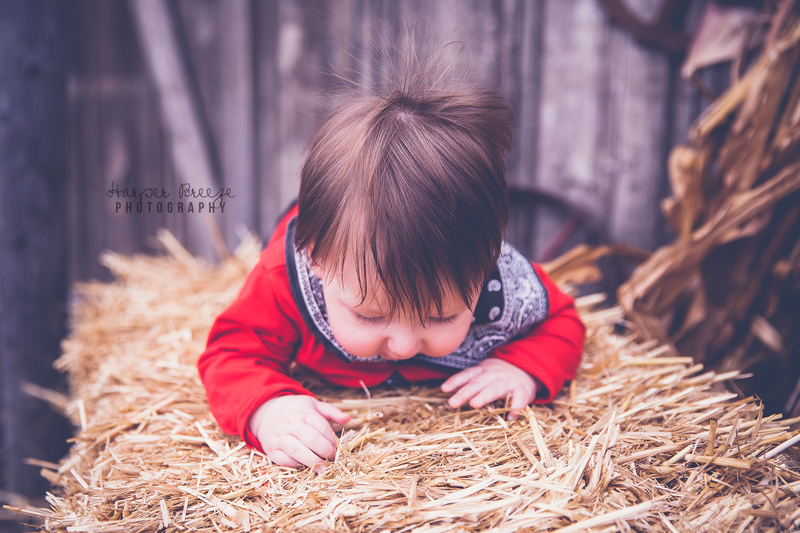 To see the world through the eyes of a child is an incredible thing and this little guy was so curious about all of it! 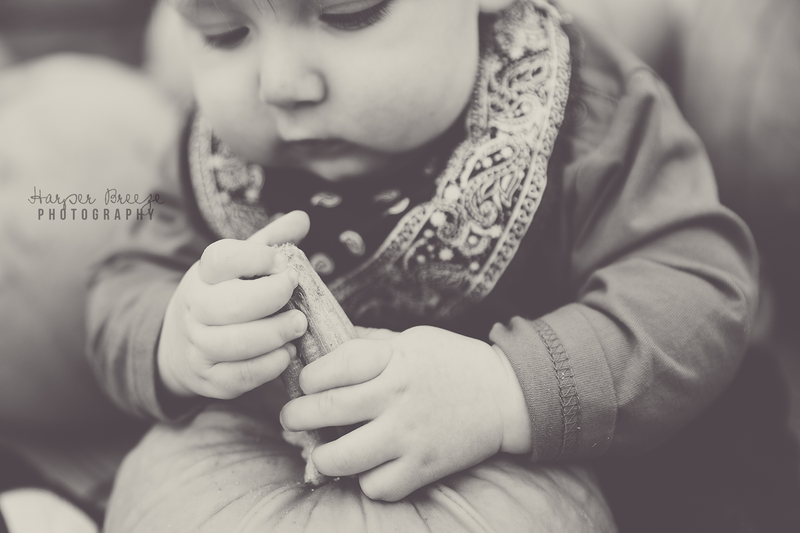 Capturing the first time he felt (and okay tasted) hay, a pumpkin, the grass…I just loved it all! 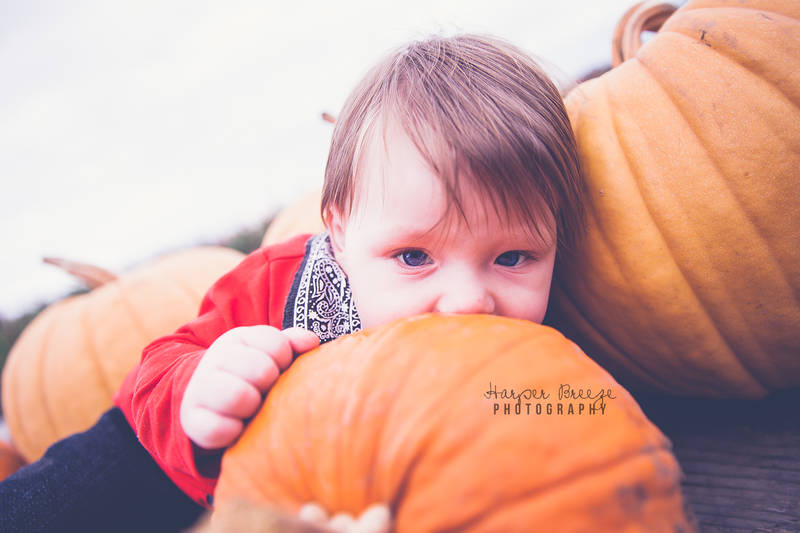 Here is a little preview of our fun afternoon!